It’s fair to say Huddersfield have gone balls-out in the transfer market ahead of their debut Premier League season. Eleven players have arrived so far, either permanently or on loan, as David Wagner bolsters his squad for the gruelling challenge ahead. 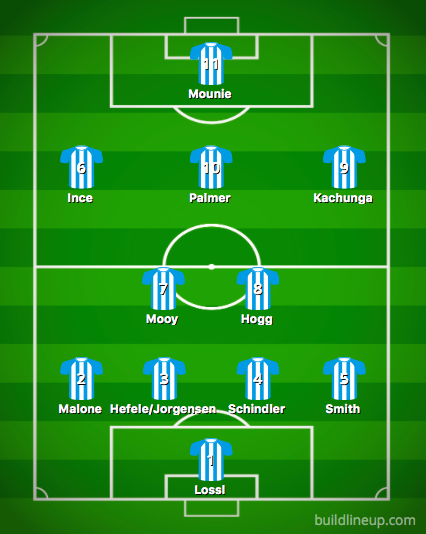 While Aaron Mooy proved his quality in the promotion campaign, and Tom Ince deserves another crack at the top flight after impressing at Derby, most of the Terriers’ additions represent something of a gamble. 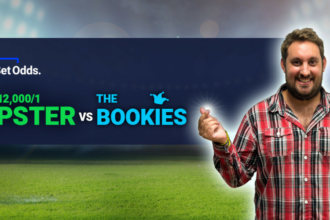 Record £11.5 million signing Steve Mounie (PL top scorer – Steve Mounie 250/1 Bet365) scored 14 goals for Montpellier in Ligue 1 last season, but repeating that haul in the Premier League will be a tough ask. You would at least hope that Laurent Depoitre will be able to match the single league strike he claimed for Porto in 2016/17. The biggest question is how quickly the new recruits will gel and adjust to Wagner’s demands. In an interview with The Set Pieces last season, the former Borussia Dortmund II boss, and best man at Jurgen Klopp’s wedding, outlined his philosophy: “We want speed in our game, everything full throttle, we want aggression, we like to press high, we like to keep the ball, we like to show emotion.” It may not be easy to assimilate the new arrivals into that high-octane style. After conceding more goals than relegated Wigan in the Championship (58 to 57), Wagner has moved to address that issue by recruiting Scott Malone from Fulham and centre-back Mathias Jorgensen, who played in the Champions League with FC Copenhagen. In Mooy and Jonathan Hogg, the base of midfield looks strong, but they will need to provide a watertight screen in front of the back four. Huddersfield can expect to be on the receiving end of one or two chastening defeats, but Wagner has performed miracles during his spell in Yorkshire and overcame a bumpy end to the previous campaign (six defeats in the final ten matches) to secure promotion via the play-offs. The 45-year-old was tracked by Bayer Leverkusen before signing a new two-year deal in June and, if anyone can inspire Huddersfield to ensure their first top-flight appearance since 1972 isn’t short-lived, he is the man for the job. Sarah Winterburn: We will not be dull. Our Premier League gatecrash may be brief but it will be no forgettable Reading or Middlesbrough; it will be Phil Brown’s Hull or Ian Holloway’s Blackpool, without the publicity-hungry div of a manager. Nothing about the 2017 incarnation of Huddersfield Town is dull. We have a group of players with barely a Premier League appearance between them, a charismatic manager with a very clear philosophy and a set of fans who have embraced his idea that success was never a dream, but a vision. The loyalty scheme is so ridiculous that my nephew is basically being paid to watch Premier League football. IN: Elias Kachunga (£1.1m, Ingolstadt), Laurent Depoitre (£3.5m, Porto), Aaron Mooy (£10m, Manchester City), Jonas Lossl (loan, Mainz), Tom Ince (Derby, £8.5m), Kasey Palmer (loan, Chelsea), Danny Williams (free, Reading), Steve Mounie (£11.5m, Montpellier), Scott Malone (£5m, Fulham), Mathias Jorgensen (£3.5m, FC Copenhagen). OUT: Joe Murphy (free, Bury), Flo Bojaj (released), Tareiq Holmes-Dennis (loan, Portsmouth), Jack Payne (loan, Oxford). Matt Stanger: 17th. Like Hull and Blackpool before them, I expect Huddersfield to start like a train but fade fast after Christmas. Wagner will have put his squad through their paces in pre-season, and that should stand the Terriers in good stead to cause a few surprises in a relatively kind opening set of fixtures. It might just be enough to keep them out of the bottom three – only by a point or two – come the end of the campaign. Daniel Storey: 20th. Look, somebody has to finish bottom. Huddersfield deserve their place in the Premier League, but finished fifth in the Championship with a negative goal difference. Supporters are understandably impressed by the club’s business and busyness in the transfer market – and Aaron Mooy is an important signing – but the others are either untested in English football or expensive gambles (Tom Ince). 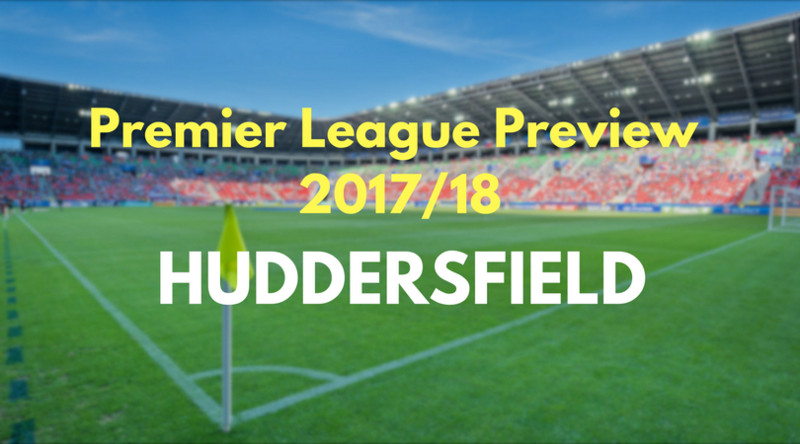 Unlike Burnley, Huddersfield don’t have the ‘tough place to go’ home ground; it might be a long, hard season.